You’ve probably seen a wildlife film or documentary, but have you ever wondered how the videographers get such good shots? Nature is amazing but how do make nature as fascinating as a movie? That is an excellent question and one that has some truly fascinating answers! One of our favorite YouTube Channels, Vox, teamed up with the BBC to create a three-part series that explores the making of the extraordinary Planet Earth II series, and the evolution of techniques used for filming wildlife over time. Check out part one. It’s super cool to see how much technology shapes the way we see the natural world. It allows us to feel more connected to nature and amazed by its beauty. Good wildlife films make the natural would intriguing, making nature more interesting to more people. 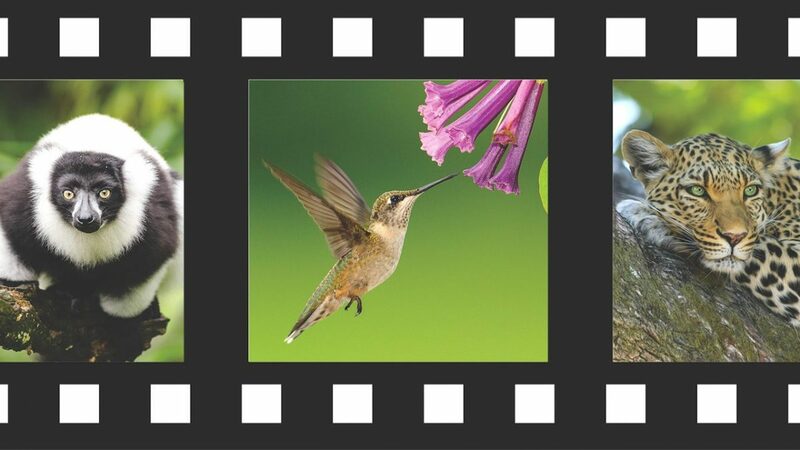 The wildlife movies produced today are truly works of art. Have you ever seen a wildlife movie or documentary? What did you like about it? What didn’t you like? Would you like try filming wildlife? Why or why not? What are some other things that are more visible now with better camera technology? 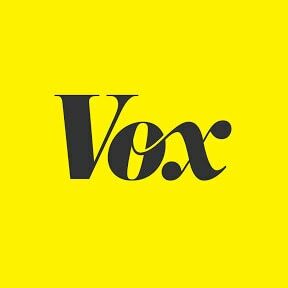 Vox helps you cut through the noise and understand what’s driving events in the headlines and in our lives. This Touchstone was brought to us by staff writer, Kati Murphy! Thank you, Kati, for your contribution to EWCed. If you’re interested in contributing to EWCed, let us know!